One may not be too inclined to think of Texas as wine country, but you’d be surprised with the many local offerings in the Cypress area. From family vineyards to many wine tasting events, there is a venue for every wine connoisseur in the region. Take a trip across the word through your palette with wine sampling from many f the most popular regions with MK Limo as your guides through the world of wines in the Cypress and Houston surrounding areas. Wine is just meant for sharing, and when it comes to a wine tasting tour, having others to share it with just elevates the experience. 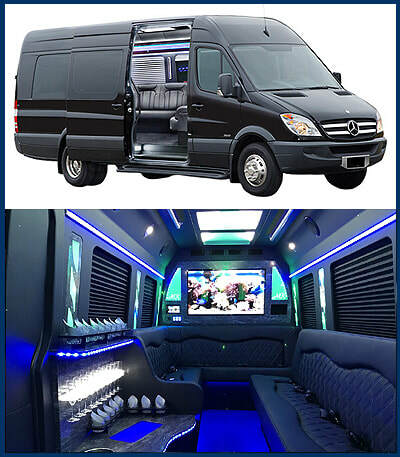 When choosing MK Limo as your wine tour transportation, you can be sure that we will bring you a wide selections of vehicles to choose from to ensure that everyone can make it to the event at once and in the same level of style. Trying to organize multiple vehicles or drawing straws to find out who the designated driver will be is a layer of confusion and annoyance that can be best served in less enjoyable circumstances. 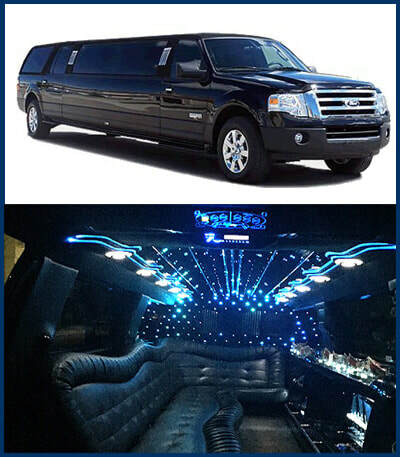 ​With MK Limo licensing, you can pre-arrange to have a bottle or two of your favorite wine awaiting you inside your limo as you and your group make their way to the wine tasting tours. This will open your palette to the experience it’s about to enjoy and allows you to get into the spirits early in your travel. You can have the party started the moment you step inside the vehicle from your Cypress area home, and have the tasting tour commence immediately. Make the most of your day and the designated driver that our service provides you. If simply taking the time to take in the scenery of the many vineyards in the area, you can bet that MK Limo will bring you a ride like no other. Our limos are comfortable, smooth, and relaxing, allowing you to take in the panoramic vistas of wines and vines as far as the eye can see. Simply taking a wine tour doesn’t necessarily have to involve drinking, and getting to know your surrounding areas outside of Cypress and Houston are a great way to get in touch with your surroundings in a way like no other, perhaps even finding a few secrets. ​If your wine tour does involve tasting, then you have the added benefit of having your own designated driver in the form of our professional limousine drivers. This will ensure that no one needs to take the risk of trying to drive after a few drinks. 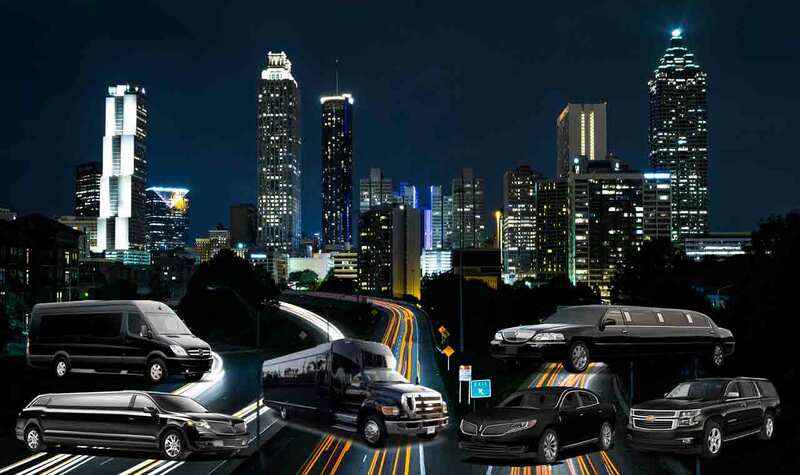 When keeping our Cypress and Houston area roads safe, ensuring that no one is driving while under the influence is the first step, and our service brings you the full offerings you would expect from hiring a professional transportation service for your own, or your groups wine tasting tour from the Cypress and Houston area.